Not all interesting commentary on the Navy’s future came from Deputy Prime Minister and OPK steward Dmitriy Rogozin last week. 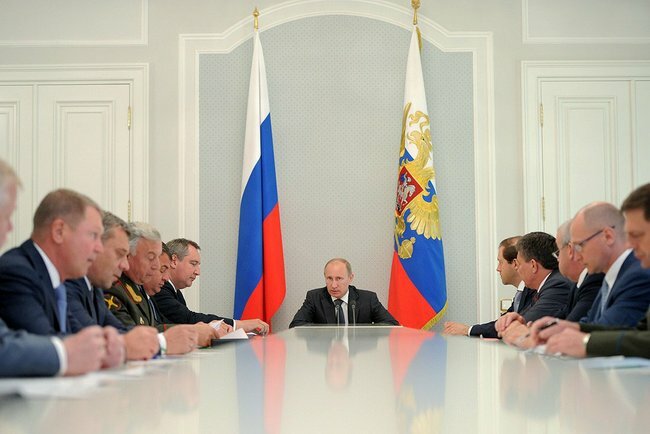 Media outlets quoted Rogozin saying Russia would soon be able to build an aircraft carrier and six submarines a year. Subsequently, he claimed he was misquoted, and actually said Russia would be finishing renovations on the Admiral Gorshkov for India and building/repairing six submarines this year. Navy CINC Admiral Vladimir Vysotskiy also had curious comments of his own. That would be, or will be, quite a news story. To see where the Russians have been on SSBN patrols, consult Hans Kristensen. 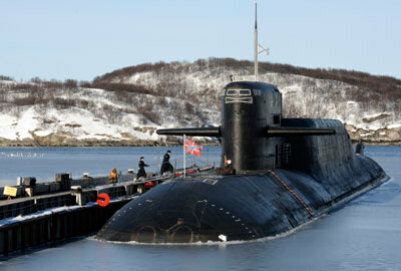 He reported Russia conducted ten SSBN patrols in 2008, and might have reached, or be headed back toward, a continuous SSBN combat patrol posture. But there is, apparently, no patrol data for 2009, 2010, and 2011. A continuous SSBN patrol would be in line with more strategic bomber patrols and mobile ICBM deployments. 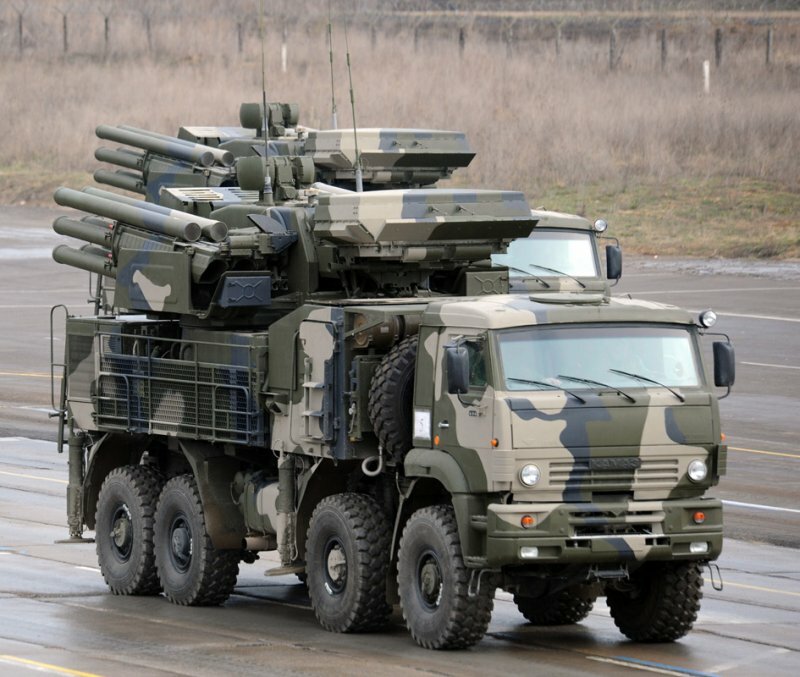 It would make sense for a Kremlin worried about U.S. insistence on fielding missile defenses. But the difficulty comes with doing it. Russian SSBNs are down to ten aging boats — six Delta IVs (possibly only three active due to overhauls and repairs) and four Delta IIIs. The newest Delta IV is 22 years old, and the newest Delta III is 30. Constant patrols could stress this force to the limit. Pinning a return to constant SSBN patrols to the year 1986 [26 years ago] is interesting too. Did General Secretary Gorbachev order the Navy to reduce patrols? Did the Yankee I SSBN (K-219) sinking near Bermuda have anything to do with it? Vysotskiy sees putting the Navy’s development before the national leadership as a panacea for its ills. He’s probably long felt the Navy doesn’t get a fair shake from the Defense Ministry. But it’s likely even Putin 2.0 won’t be able to give the Navy the kind of attention and resources its CINC wants.